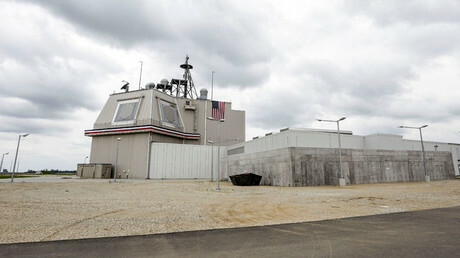 Sixty-seven percent of Russians view NATO as a threat, a new survey from Gallup shows. It’s the highest number recorded since 2008. In contrast, back in 2012, only 38 percent of Russians perceived the Western military bloc as a threat. 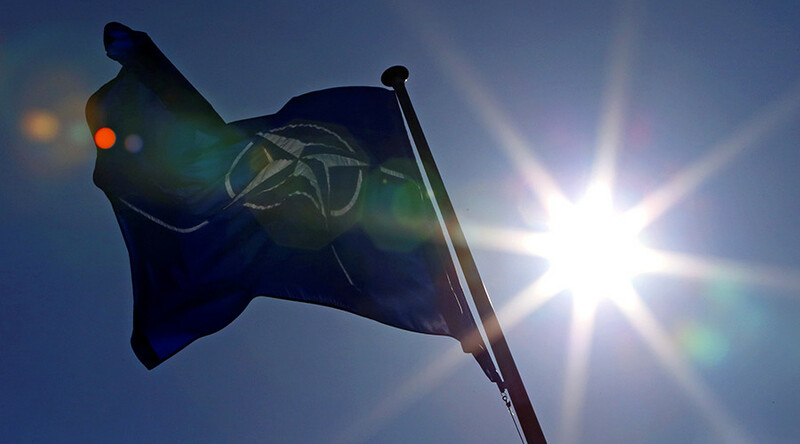 Fifty-four percent of Belarusians also view NATO, the security alliance of 28 countries from North America and Europe, as a threat, a 19-point jump from four years ago, the latest Gallup poll has found. Along with the Russians and Belarusians, “more people in Ukraine (35 percent), Kazakhstan (31 percent), Kyrgyzstan (30 percent), Moldova (27 percent), Armenia (20 percent) and Tajikistan (34 percent) view NATO as a threat rather than a protection,” the international survey says. The number of Ukrainians who view NATO as a threat has increased in recent years, according to Gallup. In 2014, when the military conflict broke out in eastern Ukraine, Ukrainians were “more likely” to see NATO as a protection (36 percent) than a threat (20 percent), researchers says. Last year, however, the percentage viewing it as a threat shot back up to 35 percent, as the Ukrainian population has grown tired of the ongoing conflict. “Without a clear end in sight to the conflict, Ukrainians may be losing confidence in NATO's ability to help them in this crisis,” the latest survey says. Eastern European countries that see NATO as a source of protection are mostly members of the alliance. Poland (where 62 percent see NATO as their protector) in January saw the largest deployment of US troops in Europe since the Cold War, while Lithuania (57 percent) has been bolstered by German, French, Belgian and other troops. Estonia (with 52 percent backing NATO) is hosting 800 NATO personnel, while Romania (where 50 percent approve of NATO) is expected to receive several Royal Air Force Typhoon jets in 2017. The poll results are based on telephone interviews conducted throughout 2016 in the countries featured in the analysis, with a random sample of some 1,000 adults aged 15 and older, living in each country. In Russia, the sample size was 2,000 adults, Gallup says. 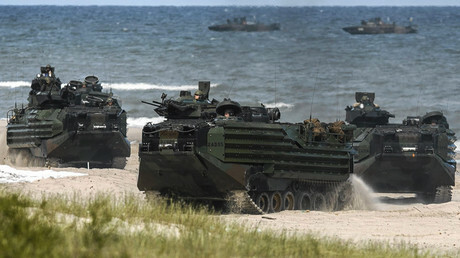 In response, Russia stationed its most modern weaponry and armaments in its western regions, including the exclave of Kaliningrad, which shares a border with Poland and Lithuania, and is carrying out large-scale military drills on home soil.